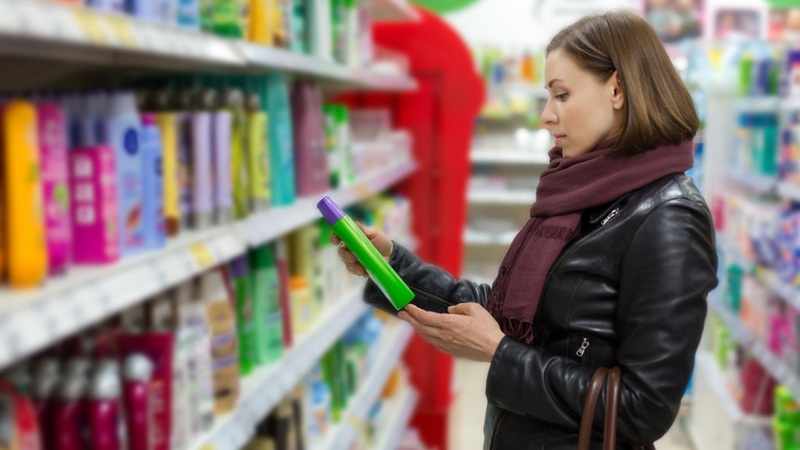 Similar to the food items, there is also an expiration period for the shampoo, conditioner and other hair care products. But almost all people don’t consider the expiration of the hair care products and they ever use it at anytime. It is a right time to wake up and hereafter you should also need to check out the expiry date of the hair care products and beauty products in order to safeguard and enhance your hair and face beauty. Many people have a doubt on does shampoo have an expiration date or it goes bad or not? 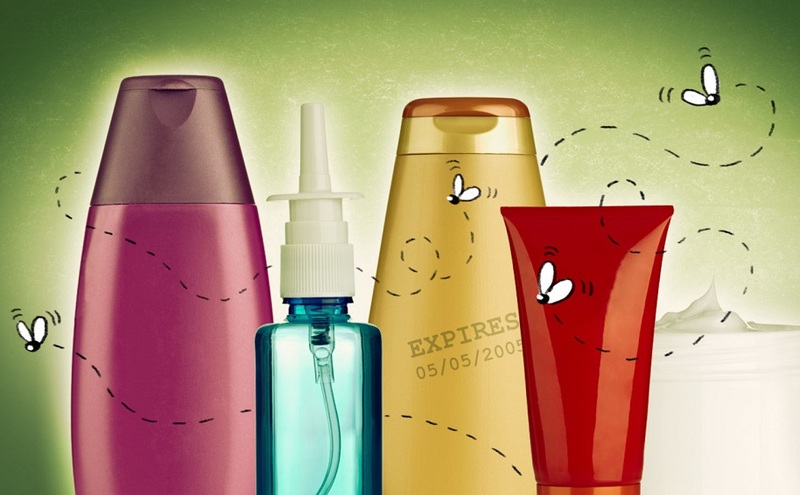 According to the Food and Drug Administration (FDA), the manufacturers of the beauty products and hair care products such as shampoo bottles and conditioners are also including the expiration date. If you are using the expired product for your hair, it will harm your entire hair and scalp. As the result, you will get increased hair fall, dandruff, white hair and several related problems. Some other expired shampoos and conditioners are also causing the risk possible infections on your hair and scalp. The hair care products usually go bad mainly because of the drops of water or contact with the human skin. Over time, there is a harmful bacteria buildup in such products and contaminated to provide harmful effects. The shampoo lasts only for a particular period, after that it will be contaminated. In order to avoid such inconveniences, you should need to avoid using expired hair care items. Checking the expiry date – Every user has to check the expiry date of your hair care product on the bottles and use them only within that particular period. The extremely expired bottles of conditioners and shampoo typically smell very bad and even give you the different feel when you take it on your hands. If you are confused that does shampoo go bad or not, you have to often check its expiry date and use only the safe hair products. Extending life – If you are safely maintain the hair care products, you can surely able to extend the life of the shampoo and other hair care products. The hair products last longer life when you maintain it to have only less chance of getting water droplets or oxygen. You have to store hair care items only in dark and cool places to avoid going bad quickly and increase its life.